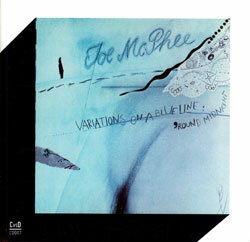 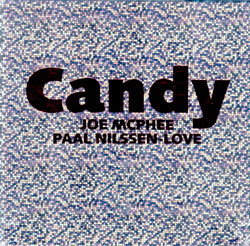 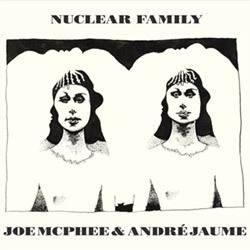 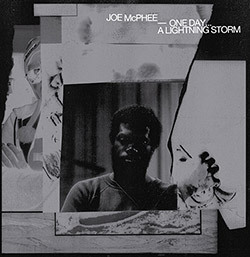 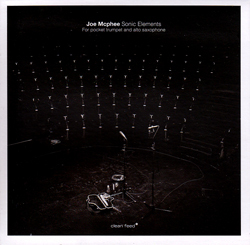 In 1979 saxophonist/cornetist Joe McPhee met French reedist Andre Jaume in Paris to record this exceptional album of standards, drawing on works from Charles Mingus, Thelonious Monk, Duke and Ellington, and Ornette Coleman; melodic, poignant, emotional and insightful jazz. 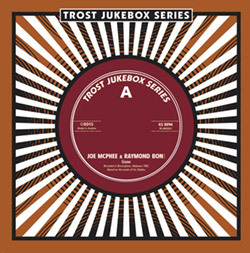 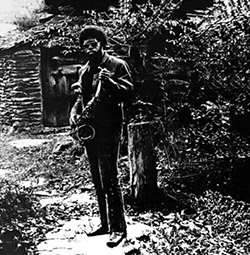 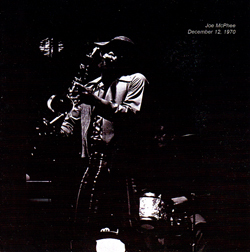 A 1985 recording from Joe McPhee on soprano sax, voice & electronics and Raymond Boni on guitar, two song improvisations based on the words of Eric Dolphy; the 3rd in Trost Records' Jukebox Series of 7" releases from astounding improvisers. 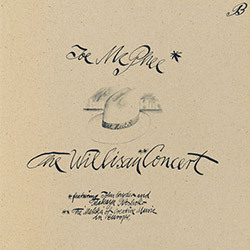 A much-needed reissue of McPhee's 1979 Hat Hut LP documenting his 1977 concert at Salle Ste Croix des Pelletiers, performing 3 original compositions and Monk's "Round Midnight" with incredible skill and inventiveness. 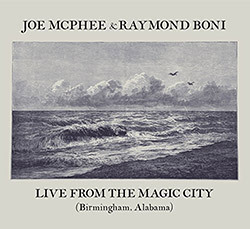 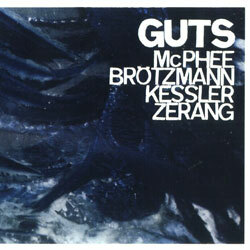 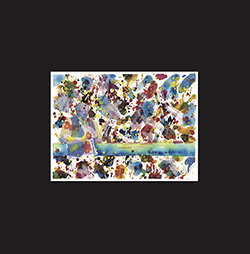 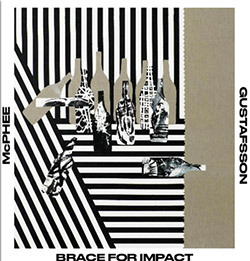 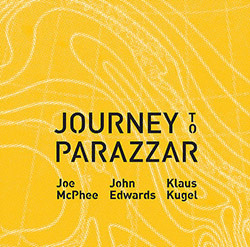 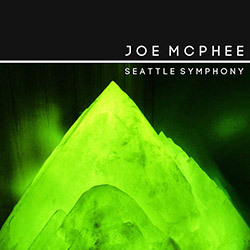 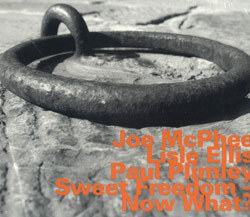 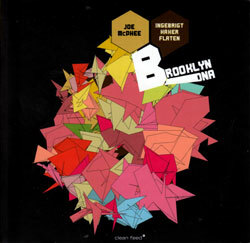 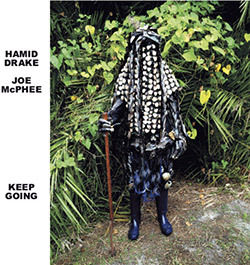 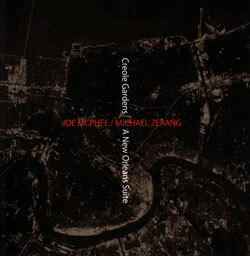 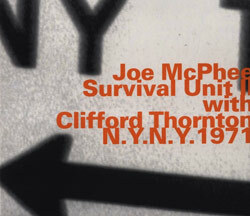 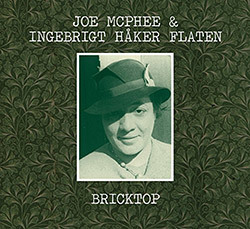 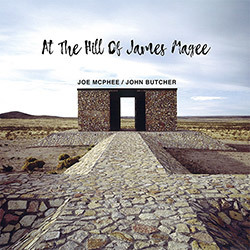 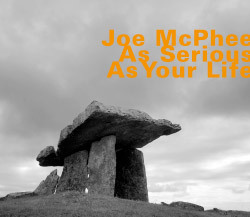 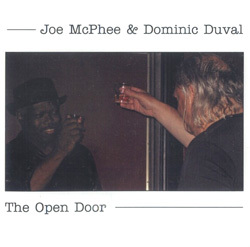 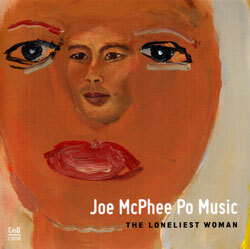 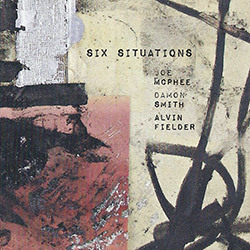 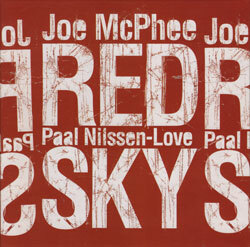 Saxophonist and pocket trumpeter Joe McPhee and drummer Michael Zerang recorded this suite of superb duos live at Big Top in New Orleans, LA in the fall of 2009, extended, unusual and masterful improvisation. 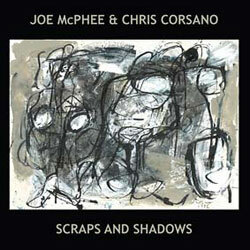 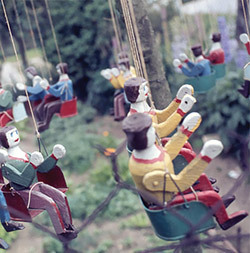 Live recordings of this NY duo and 2/3 of Trio X from the Suoni Per Il Popolo Festival in Montreal, Canada in 2006 playing original collaborative work.